Xander’s Folly, the second book in Fantasy author Belinda M. Gordon’s King’s Jewel Series, is now available! 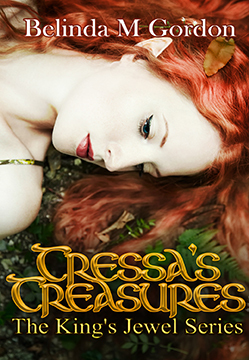 This second installment picks up Tressa and Xander’s saga right where the first book, Tressa’s Treasures, left off. Unearthed family secrets will test Tressa and Xander’s love…. Xander has the woman of his dream’s by his side, but when he discovers his long lost mother might be alive, he’ll have to decide what he’s willing to risk to find her. 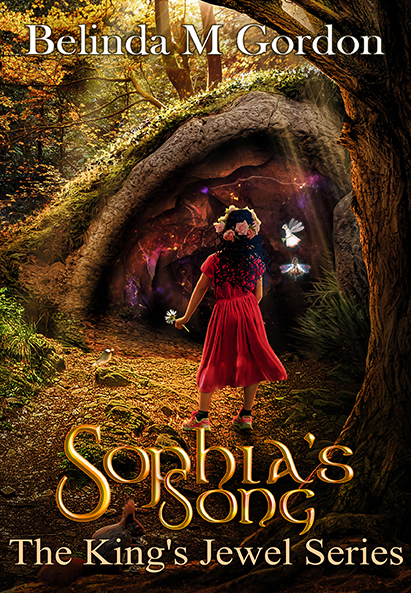 After returning from the Faery Otherworld, Xander starts a quest to find his long lost mother, uncovering secrets from his small hometown long forgotten and putting his life—and those he loves—at risk. Even though Tressa would like nothing more than to be with the love of her life, Xander she must decide between letting him go, or putting him in constant danger by marrying him. As the rightful wielder of the Sword of Light, Xander keeps it with him constantly. But when his temperament begins to lean toward violent, he must learn to break the sword’s control over him. You can purchase Xander’s Folly at Amazon.com. Barnes and Noble online and, for a limited time, it is available on Kindle Unlimited.